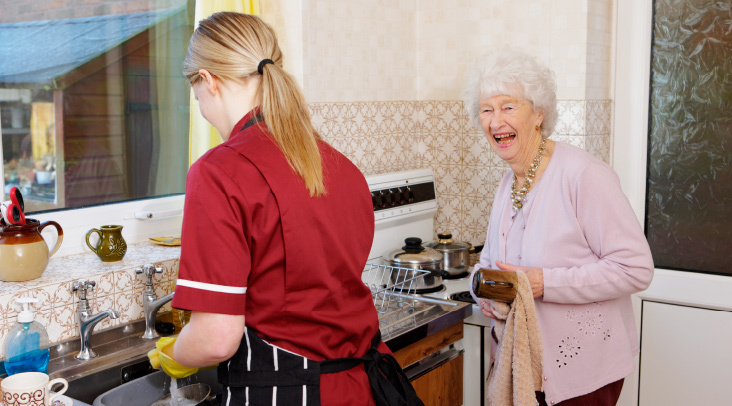 We have extensive experience in working with adults with dementia. Dementia is the name for a group of illnesses that affect the brain. Around 750.000 people within the UK have Dementia, with a high number of people remaining at home with care to enable them to remain independent. 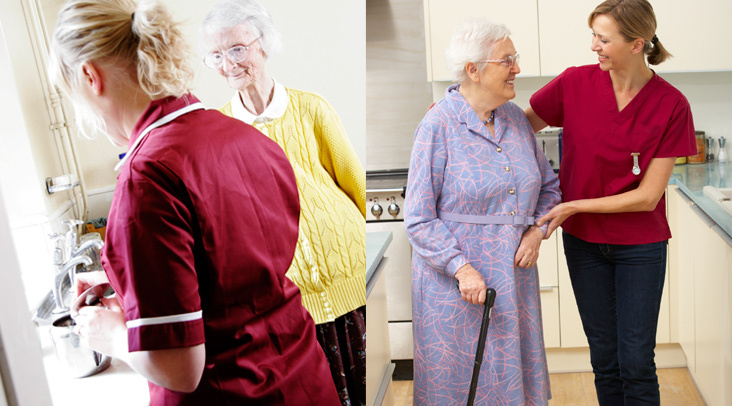 We at Home Care Plus, work closely with health and social care professionals to ensure that we develop robust care plans to assist our carers to support you in the best way possible. Our staff receive Dementia training and training in dealing with Challenging Behaviour. We recognise that having Dementia can be both frightening and frustrating and this may cause some individuals to become anxious, unhappy or even angry. Our staff receive ongoing support and detailed care plans will identify possible triggers, de-escalation techniques to help the individual remain calm.